Compass Associates are taking part in the Great South Run Business Challenge for the fourth consecutive year with our biggest team yet! This year we are delighted to be fundraising for a vital, Hampshire based charity; Naomi House Hospice & Jacksplace. The team will take on the gruelling, 10 mile challenge around Portsmouth and Southsea on Friday 21st October. 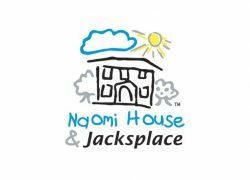 Naomi House & Jacksplace provide hospice care for children with life threatening and life limiting conditions throughout Hampshire, Wiltshire, Dorset, Berkshire, West Sussex, Surrey & Isle of Wight.